This year Lemon Brands walked the Agenda NYC show to stay up to date with all the new brands showcasing their FW17 lines. 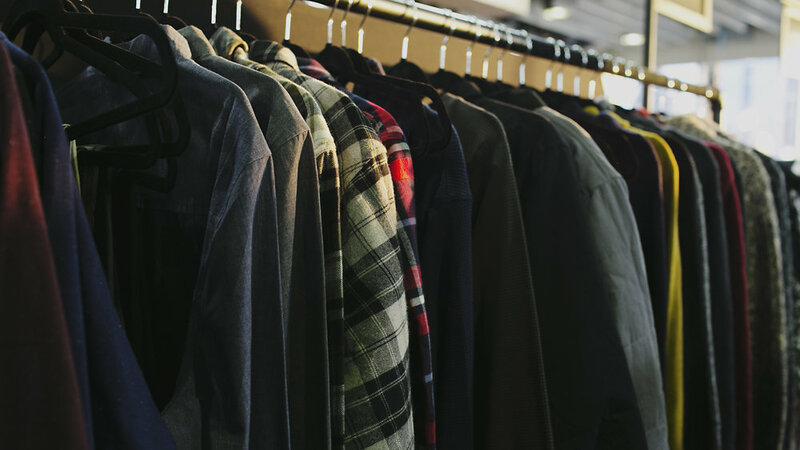 Looking around we came up with a list of brands that caught our eye at this year's show. Combining Japanese mechanics, Scandinavian clean cut design, and a strong social value statement Chpo delivers a classic look at an affordable price hence their saying, “anyone, anywhere.” While providing a premium product Chpo is quick to point out what they stand for telling us on their website, “If you hate homosexuals, people of different color or women, please do this one favor for us. Don’t buy our gear.” Based in Stockholm, Sweden, they are currently selling in 21 countries. As CEO Viktor Telegin looks toward the future, he wishes to increase awareness of the brand internationally partnering with brand ambassadors and building content that can spread across the social media world. 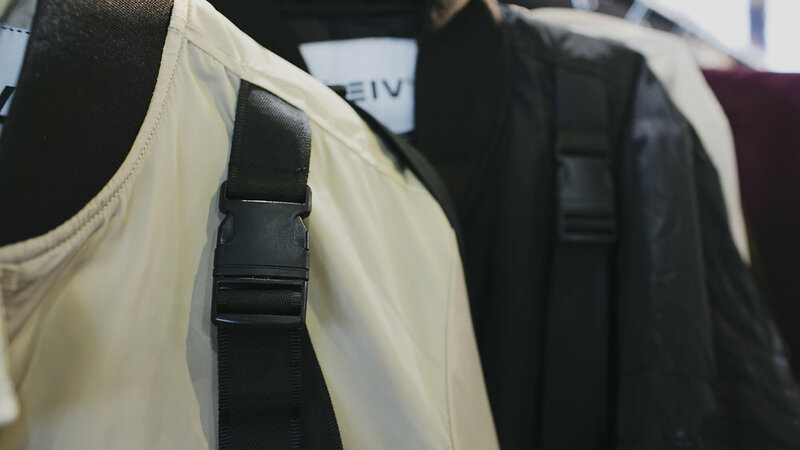 Featuring their Tactical Jackets, Weiv showcases a classic look with a twist that is perfect for anyone that is looking to make a statement. 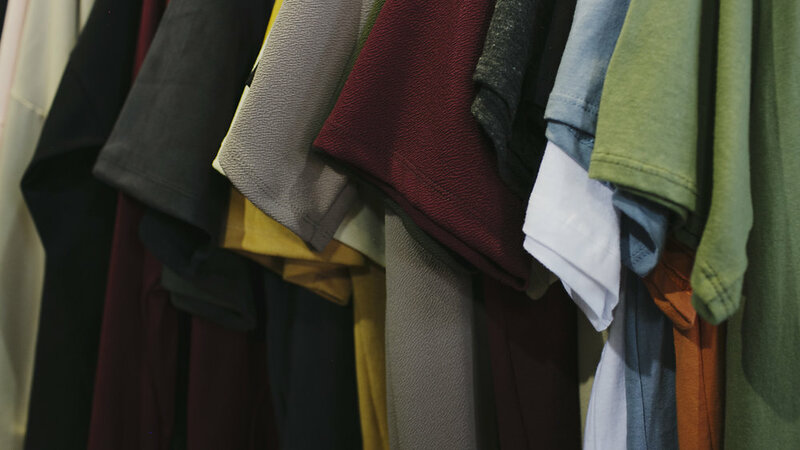 Focusing on the basics, the design team aimed to used different color palettes and silhouettes to give the customer pieces that can be layered and styled in numerous ways. In addition to style, comfort is the word that comes to mind with Weiv. The cotton spandex fabric they use with their lazy silhouettes allows the clothes to be lighter without compromising comfort. Into their tenth year, the Canadian brand’s attention to detail is what truly makes them unique. Derived from the Greek word, oikoumene, Ekumenik stands for “The Inhabited World.” Providing an escape from the mundane, this menswear brand chases adventure. After all, the apparel is manufactured in Bali, the surf destination for anyone looking for a scenic escape. 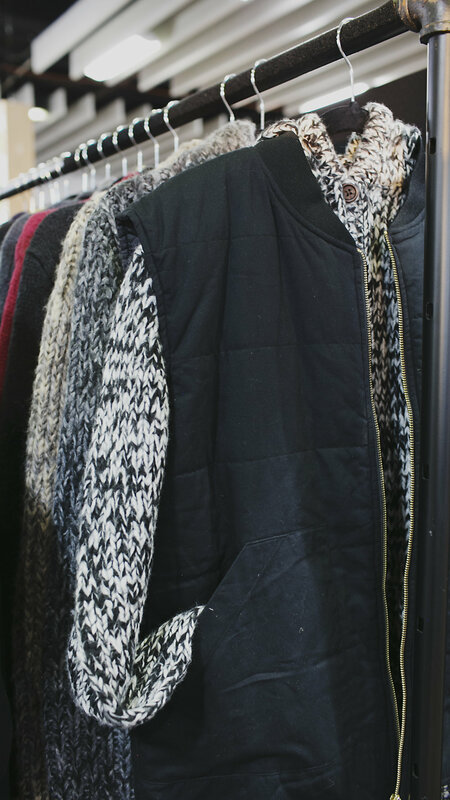 Known for their modern knits and soft flannels, Ekumenik strategically selects its fabrics to enhance its fit focused pieces.